When the government shuts down, who gets hit hardest among people needing a home mortgage? The latest version of federal breakdown made one fact painfully clear: It all depends on the type of loan you’re shopping for, or already had in progress. For many borrowers a VA (Department of Veterans Affairs) mortgage or FHA (Federal Housing Administration) loan is the only or best option, especially first-time home buyers. These loans are easier to qualify for because they have low or no down payment requirements. With the government backing these loans, lenders have the security to offer more favorable terms. For eligible borrowers who were counting on making home purchases in the near future with little or no cash down, the government shutdown may have caused some confusion or worry. VA and FHA loans, for the most part, should not be affected by the shutdown—if the shutdown doesn’t become long term. Feel free to apply for your loan with the approved lender of your choosing. Fannie Mae and Freddie Mac operate under federal government oversight and use federal guarantees. Since they are not themselves government agencies, nothing has changed. There have been a few snags, like the non-availability of tax return transcripts the Internal Revenue Service routinely provides lenders to verify applicants’ incomes, both companies have procedures in place to work around this issue. For prospective buyers who are looking at purchasing rural property, things have not been so smooth. These individuals have entered into mortgages backed by the U.S. Department of Agriculture (USDA), which offers exceptionally attractive terms such as zero-down payments and favorable interest rates. The USDA loan program—which provides more than 100,000 home mortgages per year—has, of course, been in total lockdown. All pending loan closings have been put on hold, and no new applications are being processed. The shutdown could possibly leave some USDA borrowers completely homeless. Individuals whose mortgages were already being processed have contract contingency deadlines, and if these aren’t met, could forfeit their good-faith deposit and end up with no home at all. This is especially true if arrangements have already been made for relocation such as canceling a rental lease. These borrowers could end up empty handed. During shutdowns some people simply will simply have snags and more paperwork, but others could face a much larger potential catastrophe. At Golden State Mortgage, we are a California-based mortgage company. 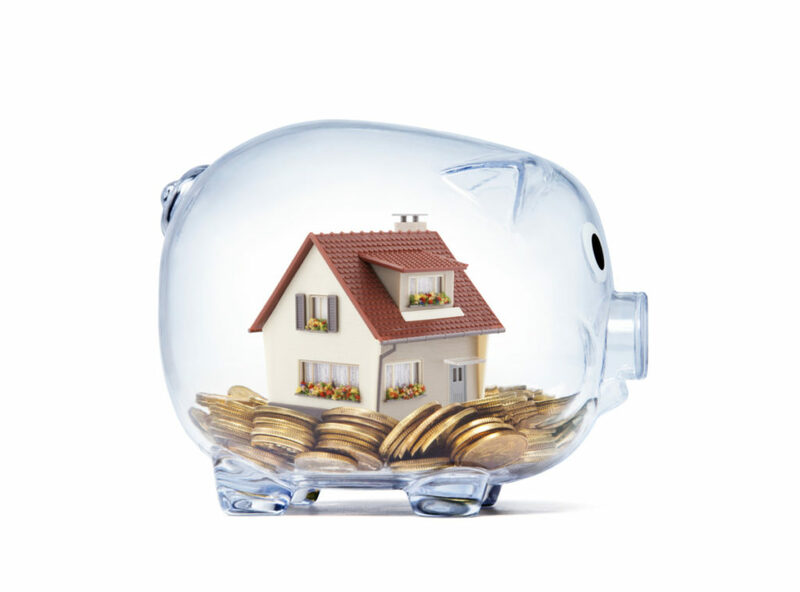 We want to help you through every step of financing your new home. Fill out the quick contact form or call Golden State Mortgage today at 1-800-536-8171 to speak with one of our California mortgage specialists and get a free good faith estimate.